The first of several “small games” on my horizon is Dying Memories, a science ficiotn game that really isn’t science fiction at all. Heavily inspired by Charles Ryan’s Psychosis, Dying Memories takes an antithetical approach to game play. In Dying Memories, players take on the roles of crewman trapped in cryogenic sleep aboard a space ship in deep space. The ship has gone adrift, heading into the orbit of a wayward planet. As the ship’s unavoidable and tragic decent to the inhospitable world continues, the crewmen suffer traumatic episodes of fragmented memories from their past, in an attempt to rebuild their lives. Their final moments spent trying to formulate who they were and what is happening. 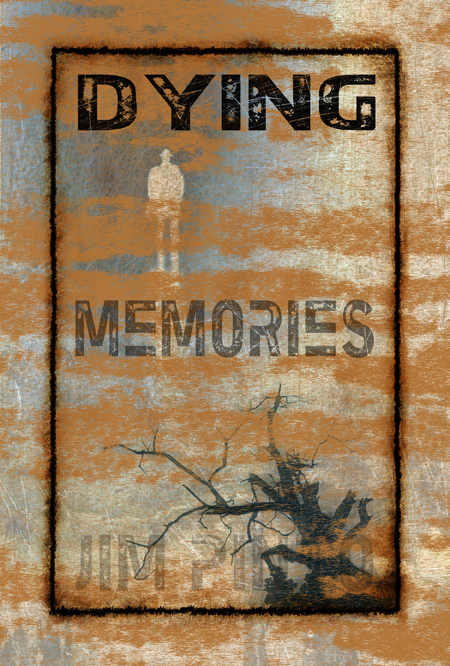 Dying Memories is a structured freeform roleplaying game which strings together relevant scenes from the characters past. As the game progresses, the players’ unconscious unravels more and more perceived truths about their past as they attempt to find the missing memories that made them who they are. Without a gamemaster and devoid of many rules, the players are free to define their activities however they like. Four to five players are best.